“When Santa Clara raised its minimum wage this year from $9 to $11, the owner of By the Bucket said he took a hit of over $75,000. Non-tipped workers already above minimum wage, demanded a raise like tipped employees.”I don’t think it’s fair for tipped employees to make the same amount of money as a non-tipped employee. 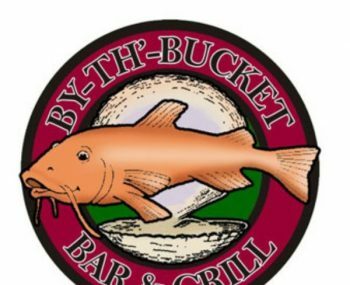 Now you’re not making $40, $45 to $50, you’re in the $60 to $70 an hour when it comes to tips,” Bucket Bar & Grill owner Jim Furious said.